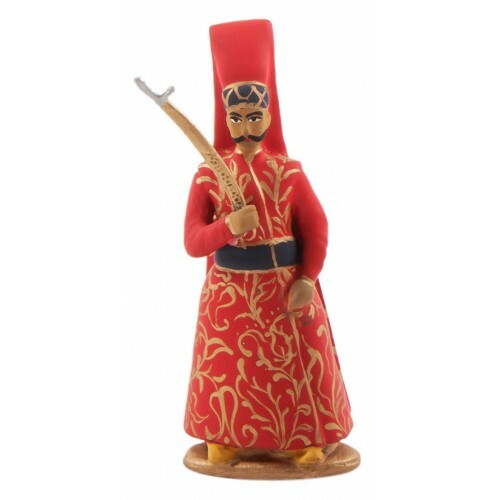 Toy soldier Silahtar Agha figure has been painted and assembled in accordance with the 16th century methods and traditional methods in Gallery Alfa Antiquary Lead Soldier Workshop. Silahtar Agha as a hasodalı of the Sultan, carries his sword and stand always by the Sultan. He was promoted to Grand Viziership if necessary. 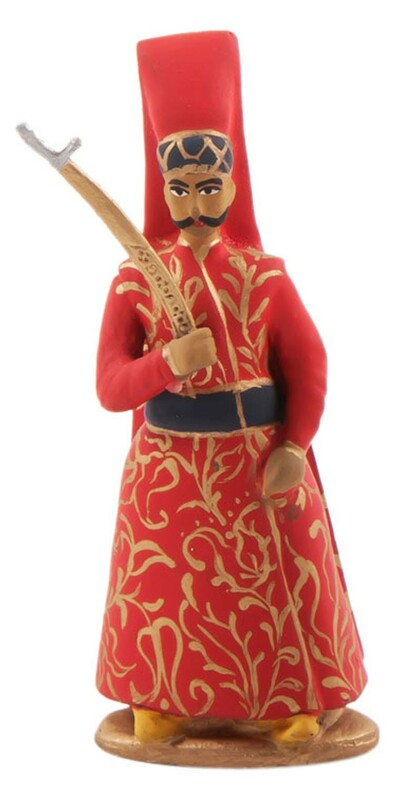 It's presented within a special box with sponge, it is considered together with Suleiman the Magnificent figure.